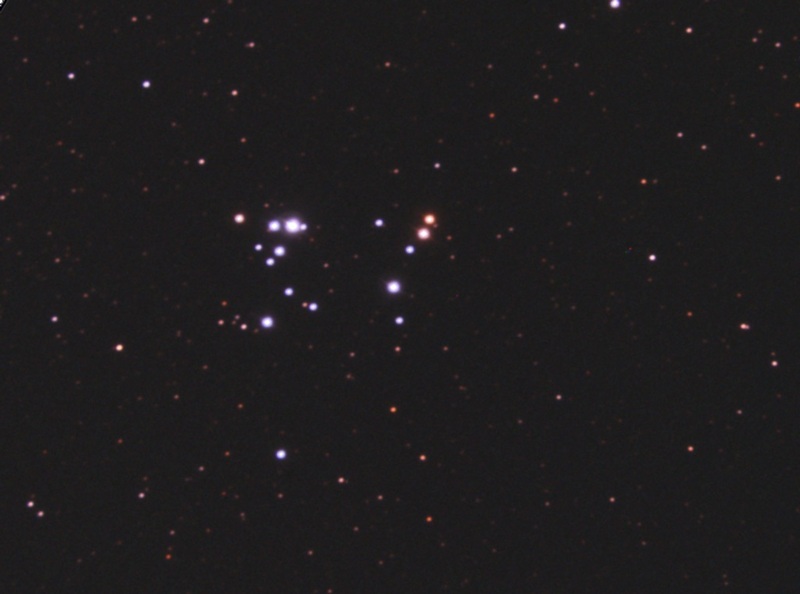 The "37" cluster. Using 60 second sub-exposures. Cropped and rotated.